Are you looking for a really nice bulletin board for your office, bedroom, or classroom? Then you might want to check out PinPix from Art for Frames which you can find in several colors and sizes. If you go to Art for frames website you can even order personalized bulletin boards. Myself I am thinking really nice Christmas gifts that can be useful art. These bulletin boards come packaged really well. I thought I was getting an expensive piece of art when it was delivered but nope just the bulletin board so right away this company was making an impression on me. Once we opened the box and took out the bulletin boards I was in love. They come with everything you need to hang this on your wall, and even a package of pushpins. With self healing technology where the holes heal themselves this is an awesome product. Our girls loved checking on the holes in two days to see how much they healed. Now of course I have two girls who each want one of these plus me being the mom having my heart set on putting one in my computer room, so I am thinking ordering some for gifts for Christmas just has to happen this year so everyone is happy. 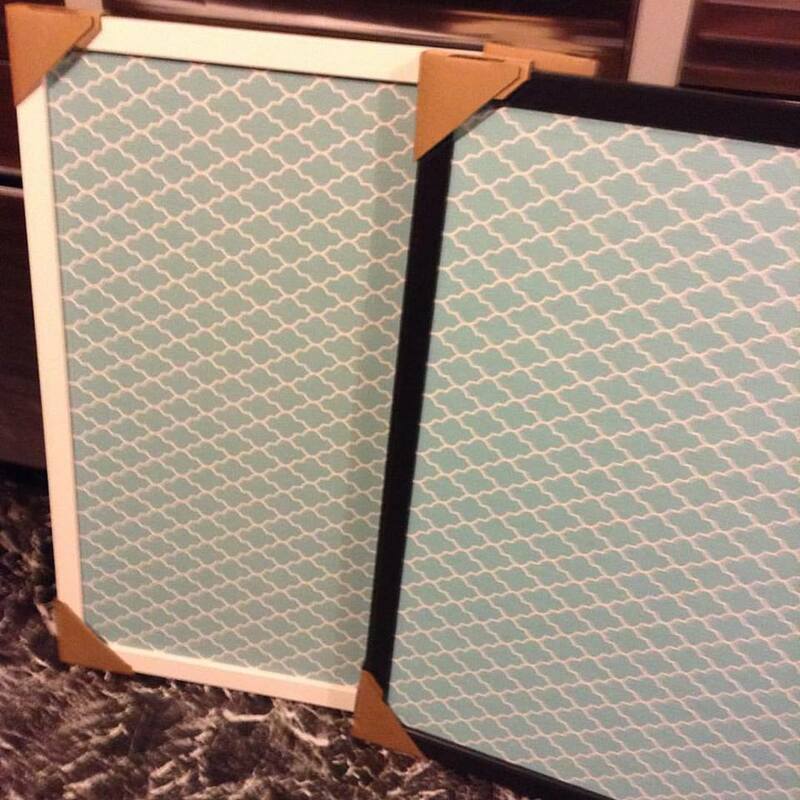 The PinPix bulletin boards can be found on Amazon in several colors and shapes. What Art to Frames has to say about their product. PinPix is a patent-pending canvas bulletin board created with self-healing technology that limits wear and tear when pricked. PinPix boards are made from high quality canvas with beautiful designs you will be proud to display anywhere in your home. Prick the canvas with a pin to display a recipe, photo, note or clipping. Remove the pin and within the space of 48 hours the holes will partially repair themselves due to the self-healing quality of the canvas! Disclosure: MarksvilleandMe received one or more of the products mentioned above as part of a promotion with Tomoson and Art To Frames. Regardless, MarksvilleandMe only recommends products or services we use personally and believe will be good for our readers. Some of the links in the article may be “affiliate links.” This means if you click on the link and purchase the item, I will receive compensation. If you would like MarksvilleandMe to review a product or service please contact us at marksvilleandme@gmail.com.